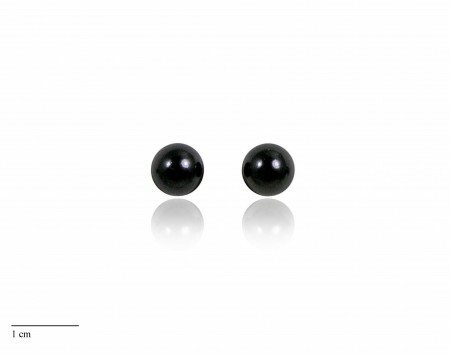 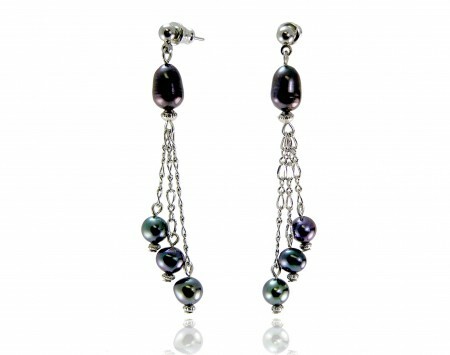 Black and Gunmetal Gray Pearls from Pearls International. 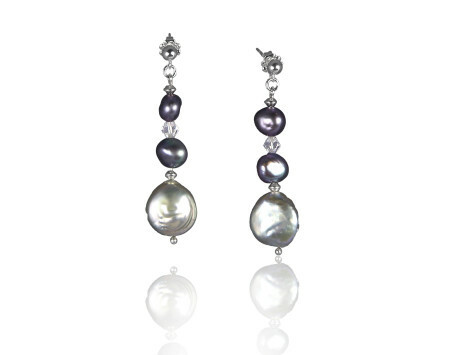 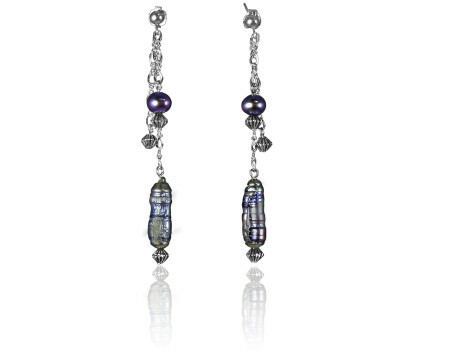 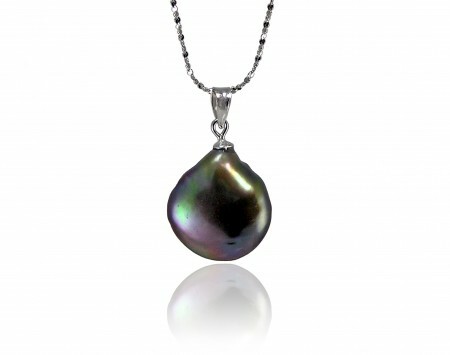 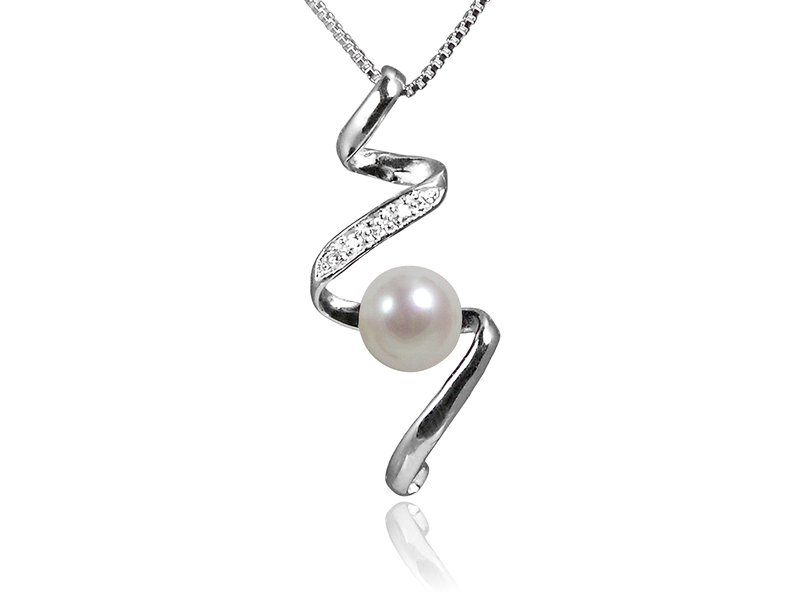 Dramatic and exotic, black and gray pearls conjure up legends of the sea. 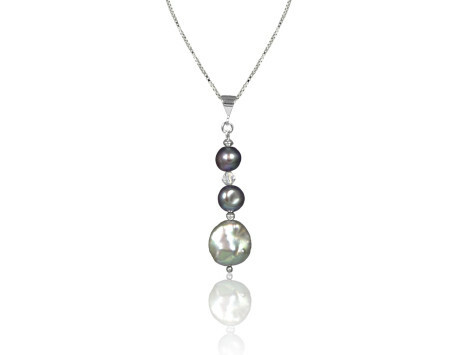 Enjoy nature’s perfect gift with these lovely offerings from the ocean’s depths. 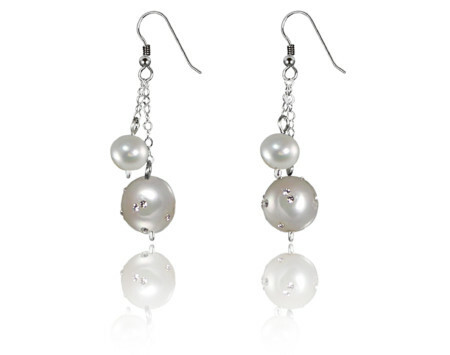 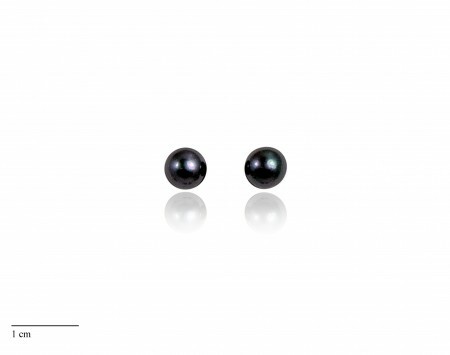 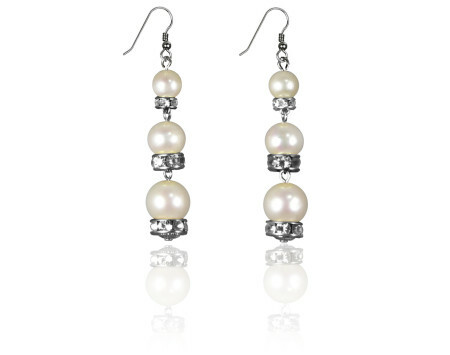 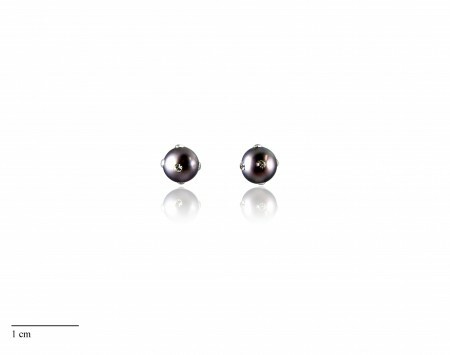 Constellation Pearl Earrings – Choose Your Color! 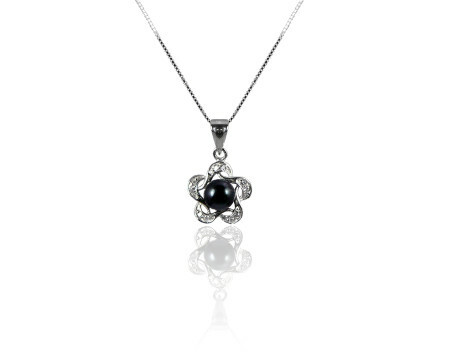 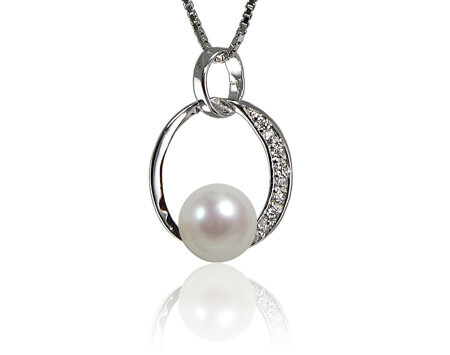 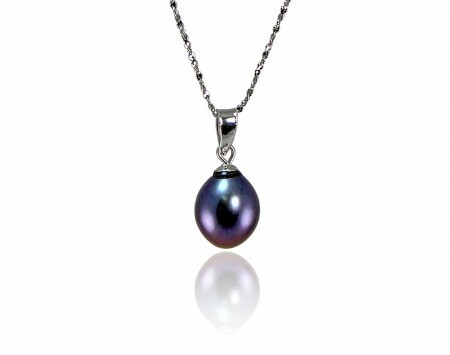 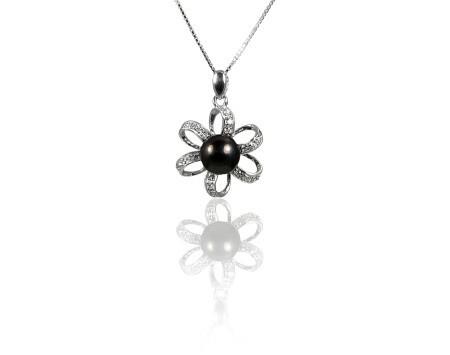 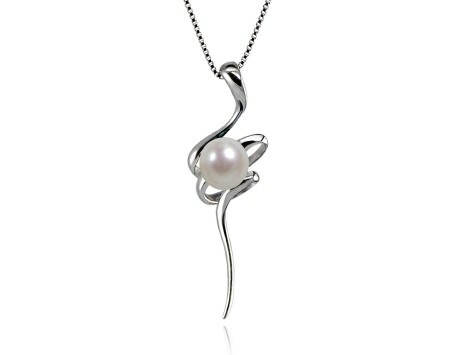 Freshwater Pearl Flower Pendant-Choose your color!